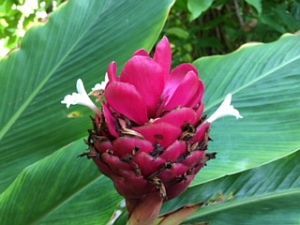 Welcome to the independent website of the Master Gardeners of Greater New Orleans! 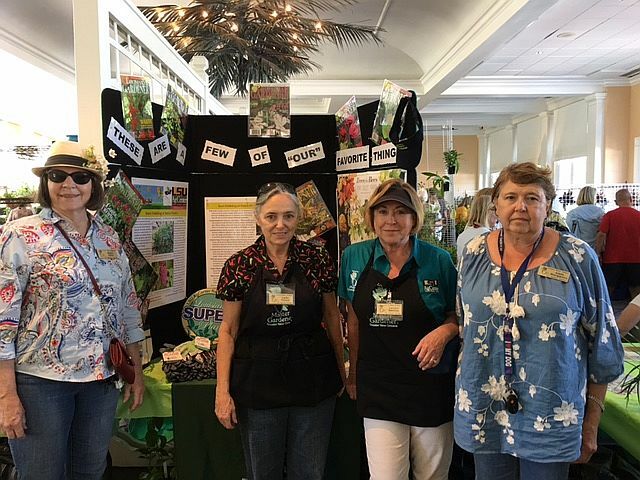 This site is intended to provide our members and the general public with up-to-date information on our organization including educational and gardening activities, volunteer opportunities in and around town, and the latest news of MGGNO. General information about the Louisiana Master Gardener program, horticultural publications and more can be found at lsuagcenter.com and in this brief article by Miles Brashier, Louisiana Master Gardener Coordinator4. To increase the public’s love for and knowledge of gardening and responsible stewardship of the environment. 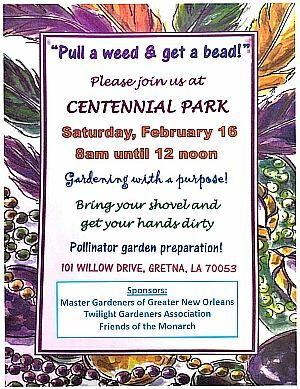 Serving Jefferson, Orleans, Plaquemines and St. Bernard parishes, the Master Gardeners of Greater New Orleans strives to aid the LSU AgCenter to meet the educational needs of home gardeners in our community while providing enjoyable, worthwhile service experience for our members. Many Happy Volunteers, Many Great Plant Sales!